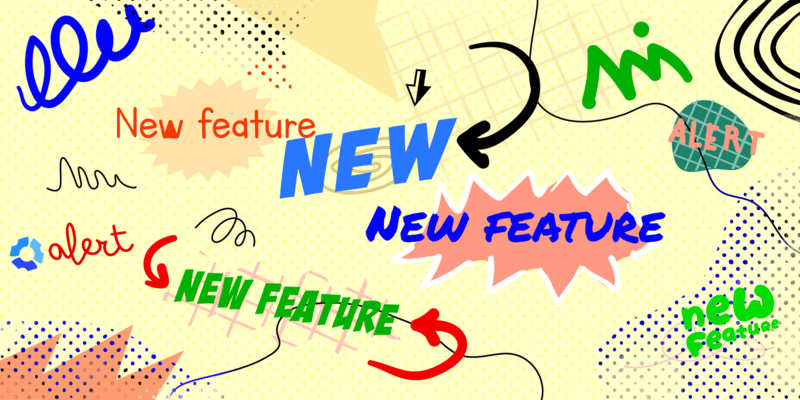 Roll out the red carpet because we’re back to announce another new feature at Hubstaff. 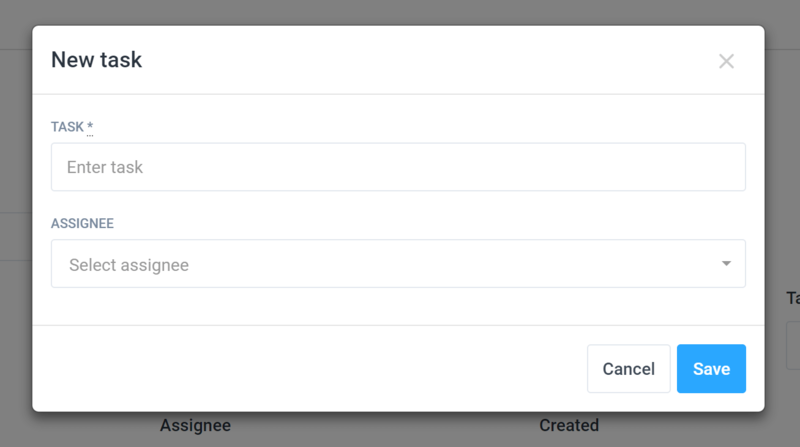 This time, we’re thrilled to give you the ability to add tasks to your Hubstaff projects. Using tasks, you can break projects down into digestible steps for you and your team. Tasks are tangible to-do items that you can track time toward in Hubstaff. Why do we need tasks? This new feature allows you to get an even clearer picture of what everyone is working on. You can also see how many steps it’ll take to accomplish a project. For example, maybe you have a client rebrand project. From start to finish, that project may require brainstorming, research, moodboards, logo development, mandatory team happy hours, and a launch video. Those steps can all be added as tasks, and time can be tracked against them. Ok so maybe mandatory team happy hours aren’t a necessary step for a project, and maybe you wouldn’t want to track time toward them. But you could. In theory. It’s on the table is all I’m saying. Can an endorsement get any better than the :heart_eyes: emojis? Add your first task to a project in Hubstaff and let us know. Maybe you’re more of a :slightly_smiling_face: person. To add a task, simply go to the tasks page, which you’ll see on the left sidebar in the Hubstaff web app. You’ll see the “Add a task” button in the top right. Or, you can add a task directly in the desktop timer. Tasks sync immediately, so you can start tracking time as soon as they’re added. If you have more questions, you can also check out the entire step-by-step process. And (maybe our favorite part) this new feature is 100% included with Hubstaff. If you’re already using Hubstaff, you don’t need to pay more to add tasks to your projects. That’s the gist. Ready to add your first task? Don’t forget to give us your feedback when you get there. As always, thank you from the bottom of our collective heart for using Hubstaff for your business. If you ever have ideas of how we can improve your experience, our inboxes are all ears. The Hubstaff desktop client for time tracking now records client logs of any failures, crashes, low activity or any other potential problems that you may be having with the client. While these problems are rare, we do have the support to get to the core issue of what is happening and fix it for you….